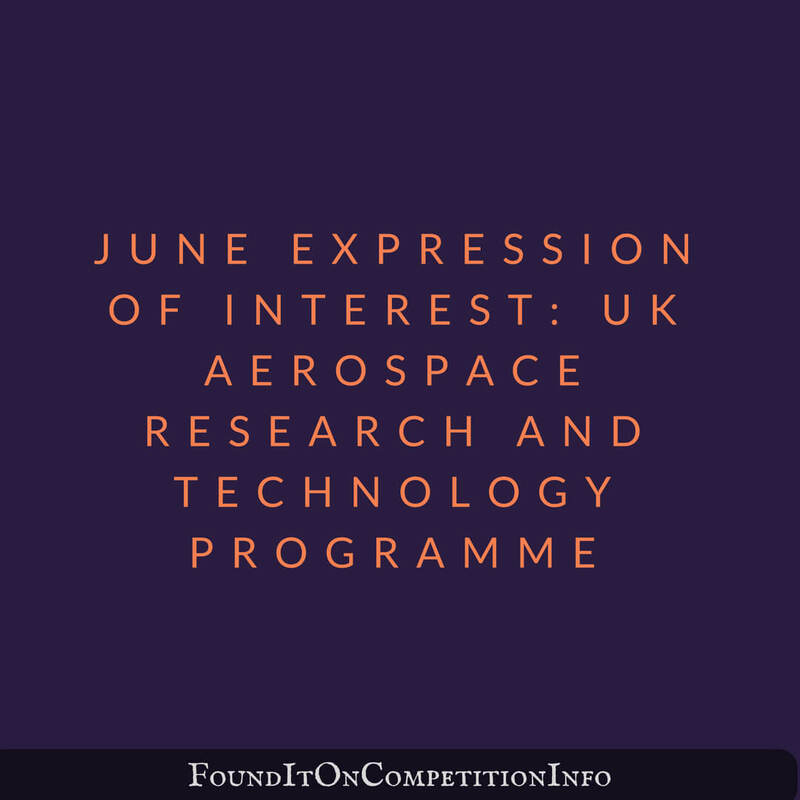 United Kingdom-based businesses can apply for grant funding for industrial research and capital projects to enhance UK civil aerospace. Organisations can apply for a share of the £3.9 billion joint government and industry investment via The UK Aerospace Research and Technology (UKART) Programme. For Collaborative projects, total academic and research organisation participation will be no more than 30% of the overall total eligible project costs unless otherwise agreed in writing.